OtterBox has unveiled Agility Tablet System, its latest tablet accessory solution for iPad Air, iPad mini, iPad 4/3/2, Galaxy Note 8/10.1 and Galaxy Tab 3 10.1. If you want to comfortably use your tablet and offer it a reliable protection, the system may be suitable for you. The Agility Tablet System is a set of powerful tablet accessories that comes in multiple models for different tablets. 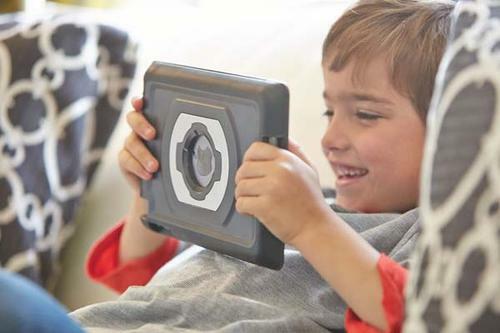 The core of the accessories is a rugged snap-on protective case called Shell to protect your iPad, iPad mini or Galaxy tablet from shocks and scratches, and the Shell works as a universal mount that allows you to apply other Agility accessories on it, including Agility Folios, Agility Wall Mounts and Agility Docks. The Agility Folio is a slim tablet case that can enhance the protection of the Shell and add a practical tablet stand for comfortable viewing. 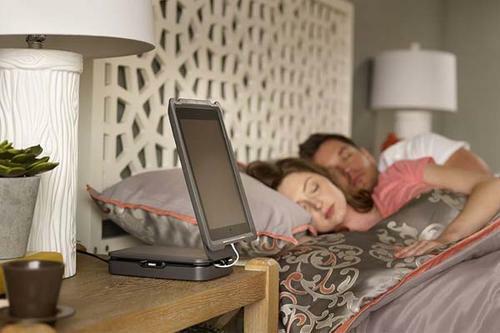 The Agility Dock is a home tablet dock that supports both landscape and portrait viewing modes, while Power Dock is a charging dock that provides a more handy way to charge your tablet and two other devices. Apart from that, its wall mount with 3M Command Strips lets you mount your tablet on the wall in any room. OtterBox hasn’t unveiled the detailed pricing and release date of Agility Tablet System, but If you like it, jump to OtterBox official site for more details or check out the following demo video first.